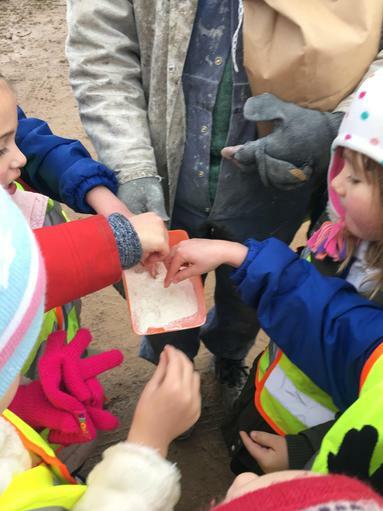 It was just like that traditional tale of the Little Red Hen, except everyone wanted to help so they could taste the end result! 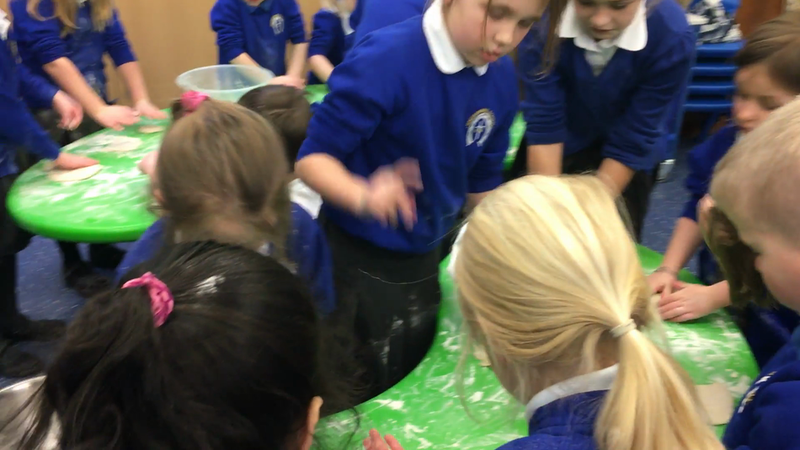 Resilience was needed to pick and collect the grains from the ears of wheat! 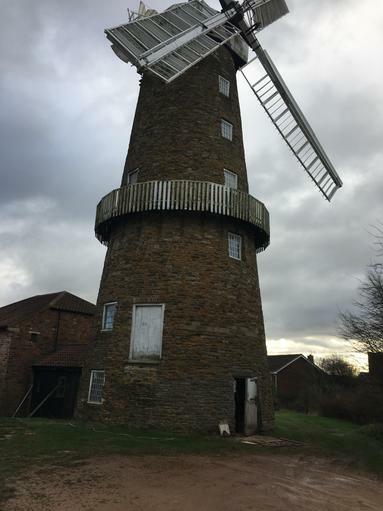 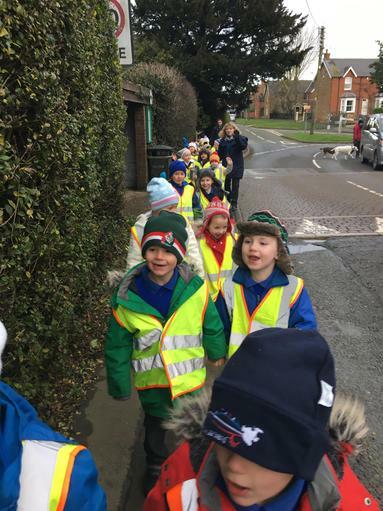 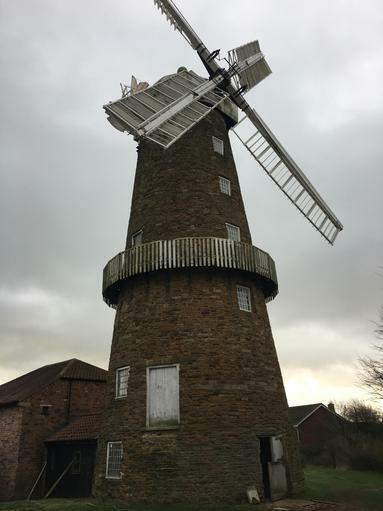 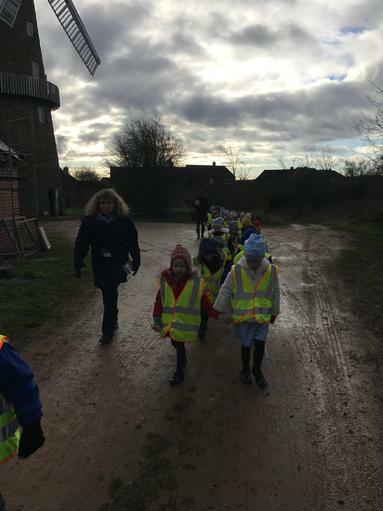 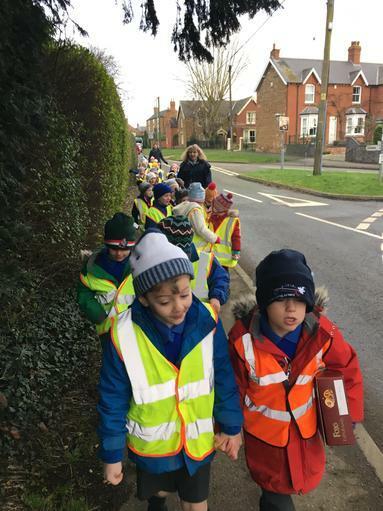 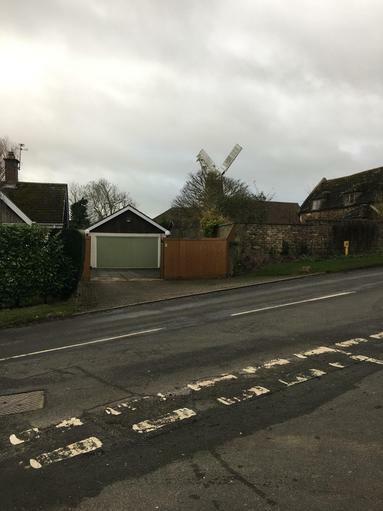 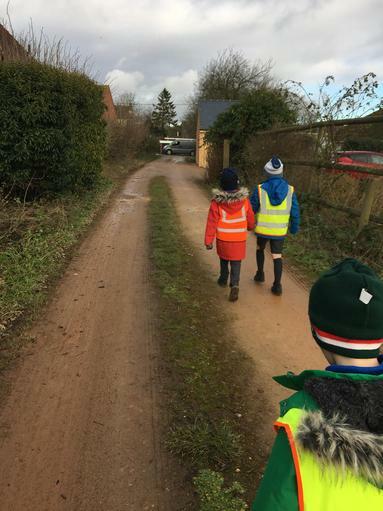 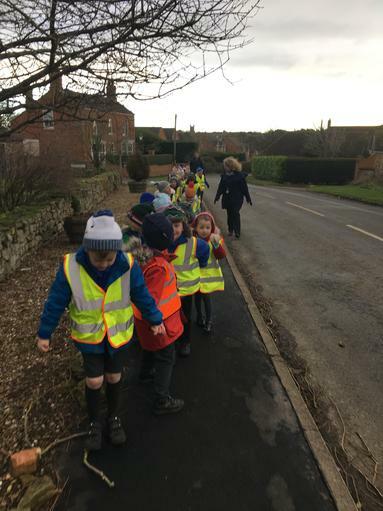 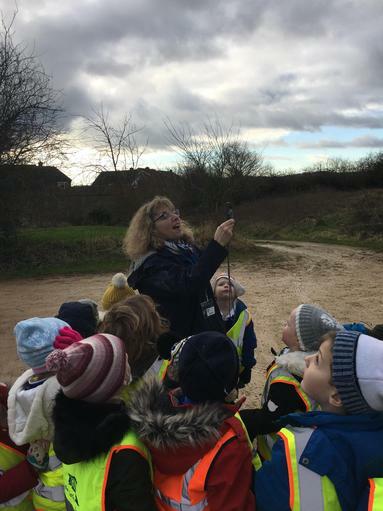 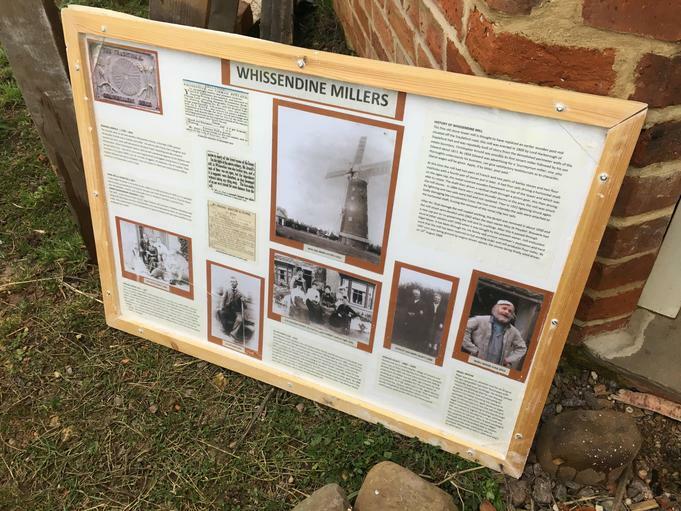 We enjoyed our walk up the village to Whissendine Windmill, even though it was a very chilly day! 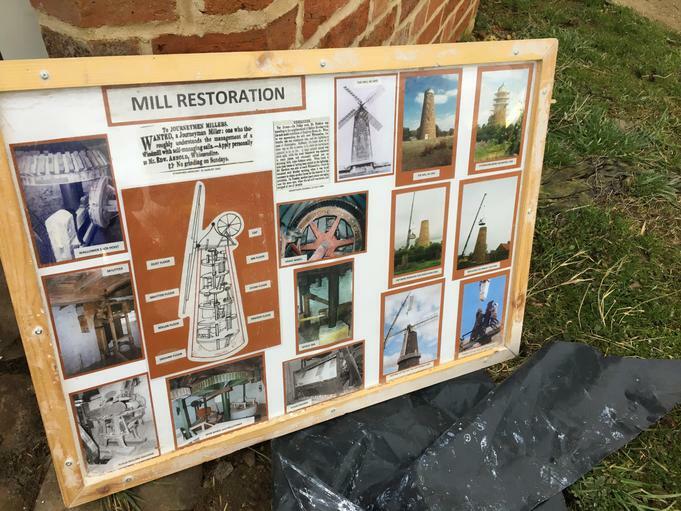 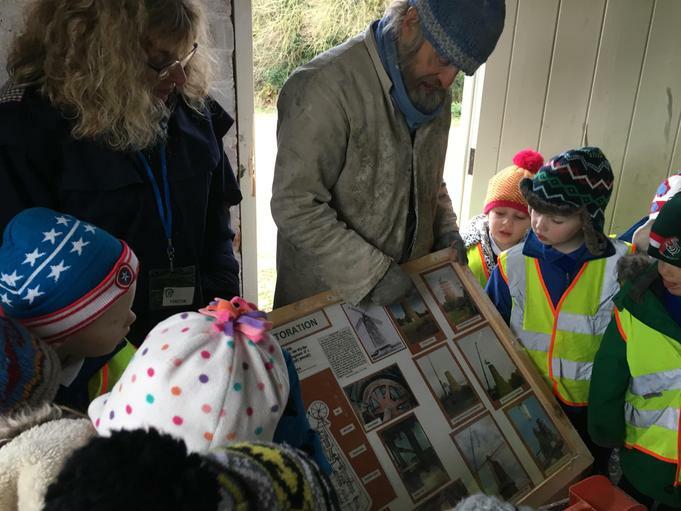 Mr Moon was pleased to see us and told us all about the history of the windmill and how it worked. 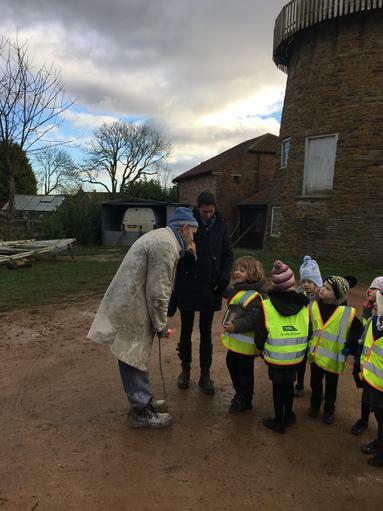 We had lots of good questions showing that we were listening really well. 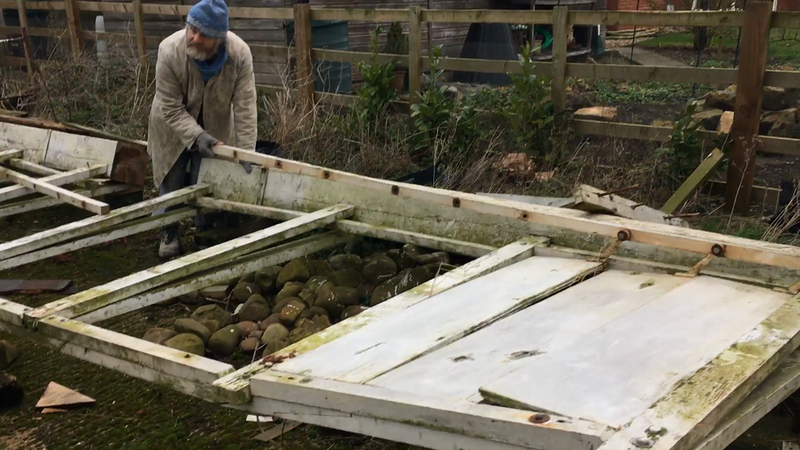 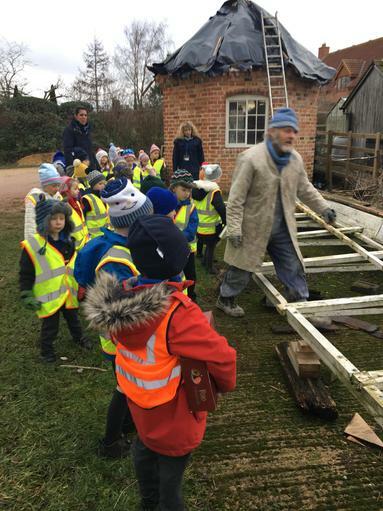 Mr Moon also showed us the sail that was replaced last year and how the shutters open and shut. 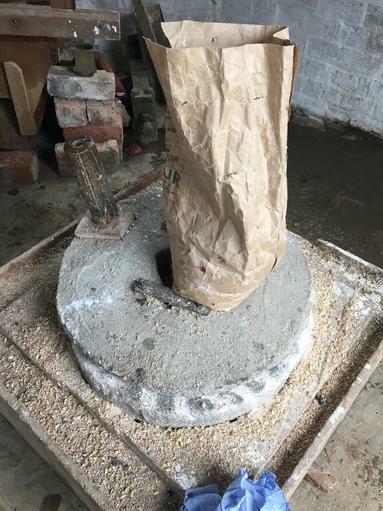 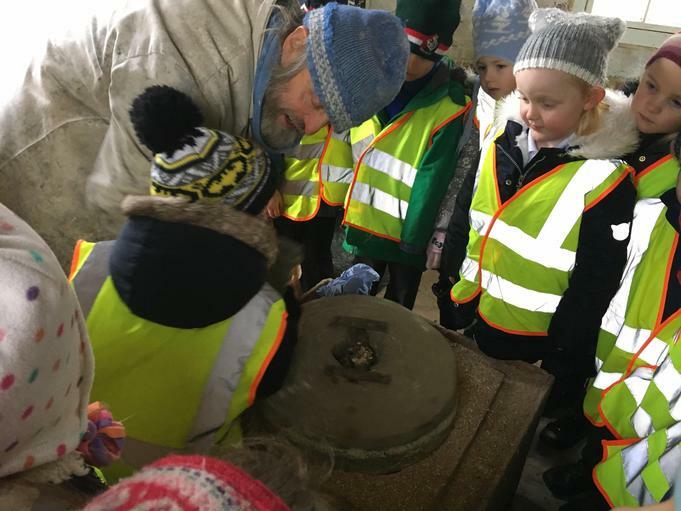 We saw how the grains turned into flour by putting it through the wheel grind. 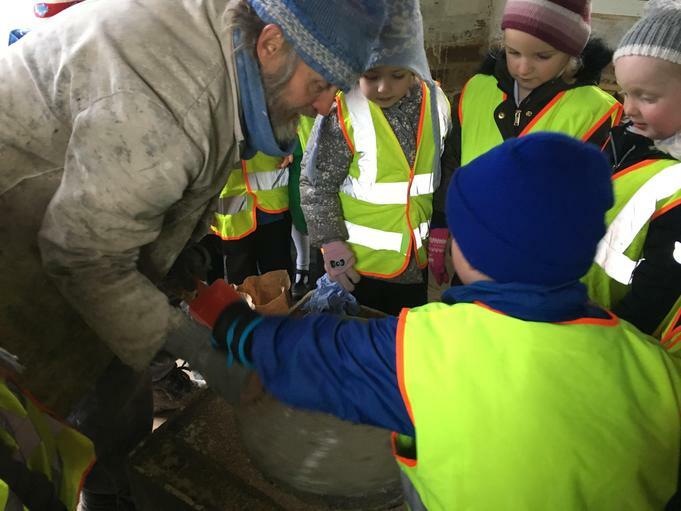 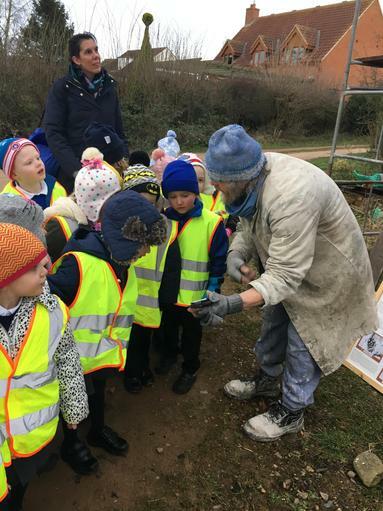 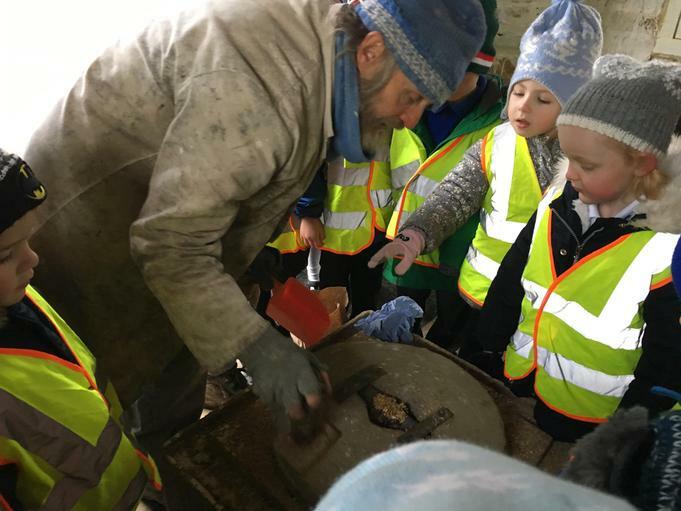 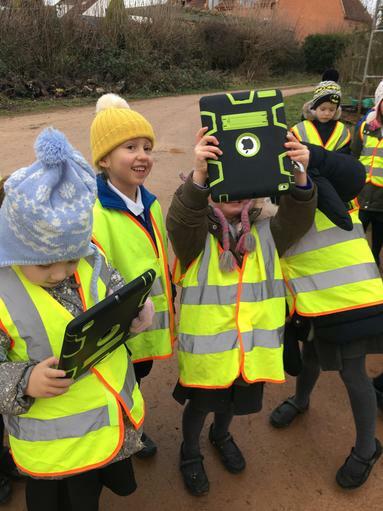 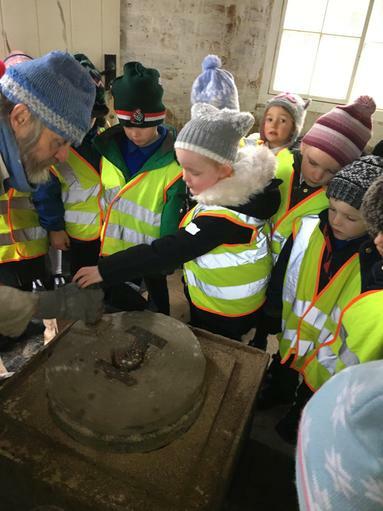 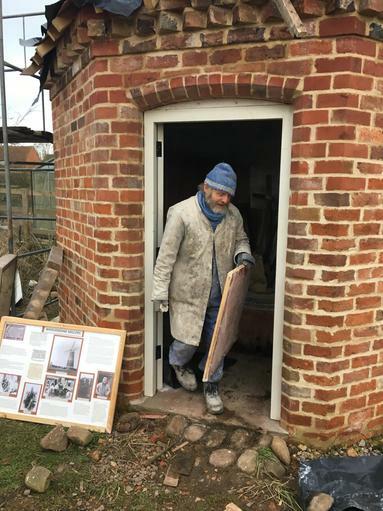 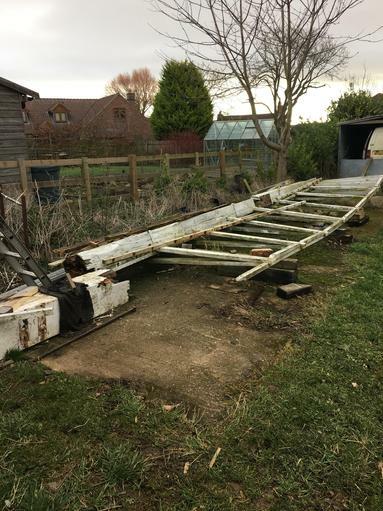 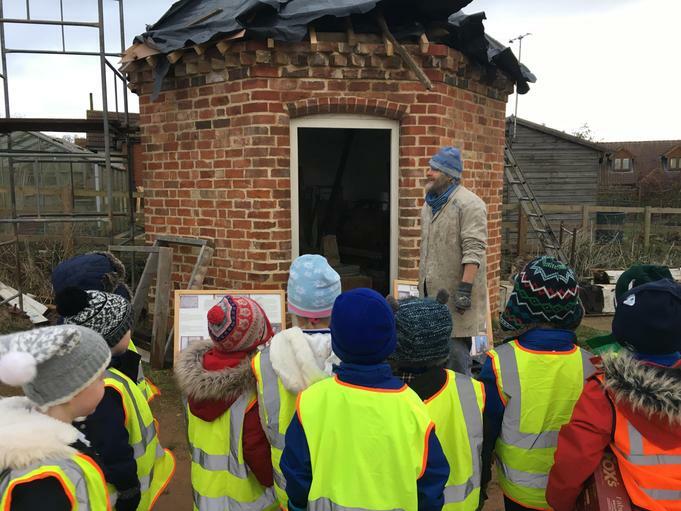 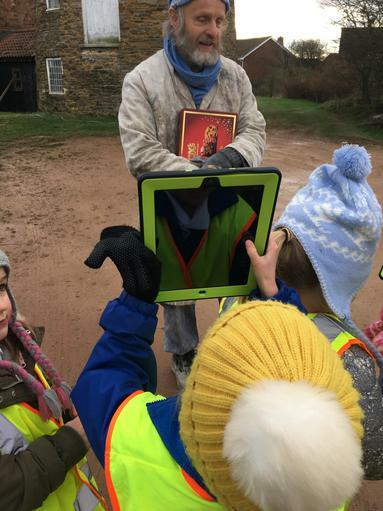 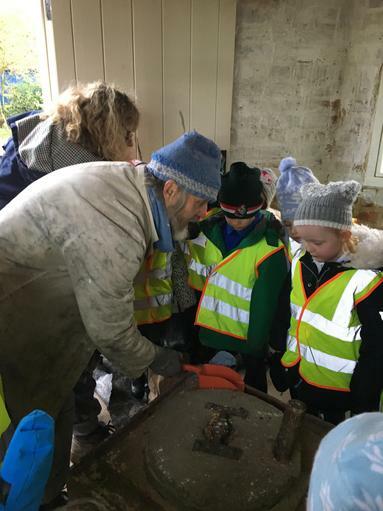 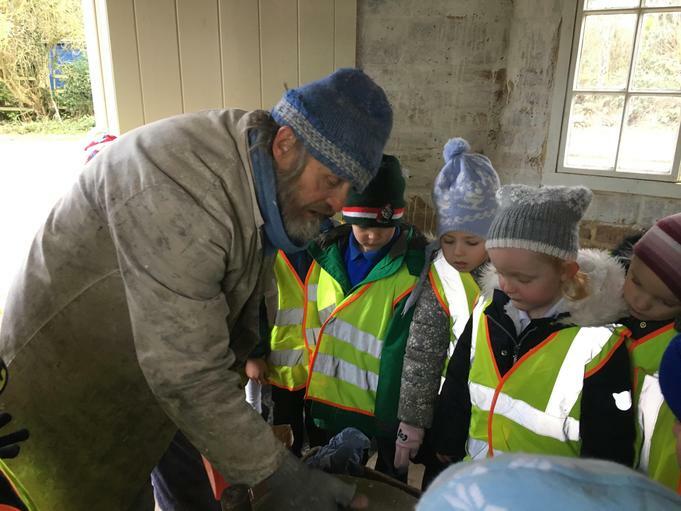 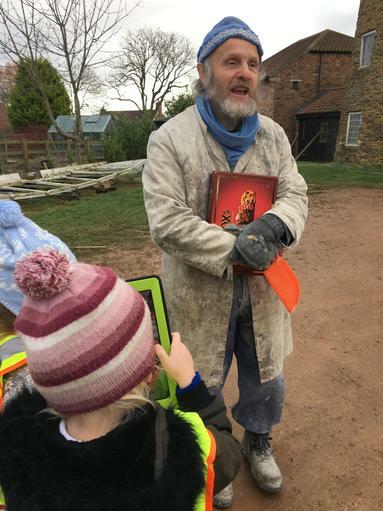 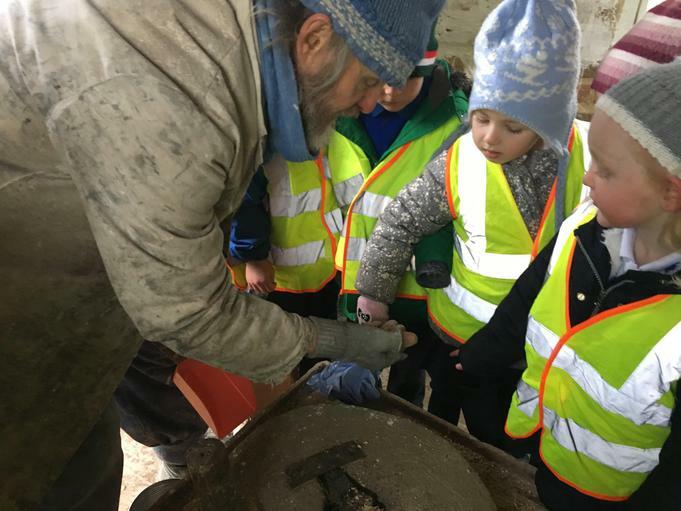 We couldn't go into the mill because it was too dangerous with lots of machinery, but Mr Moon said that if any child wanted to go back with their families he would be happy to see them at any time. 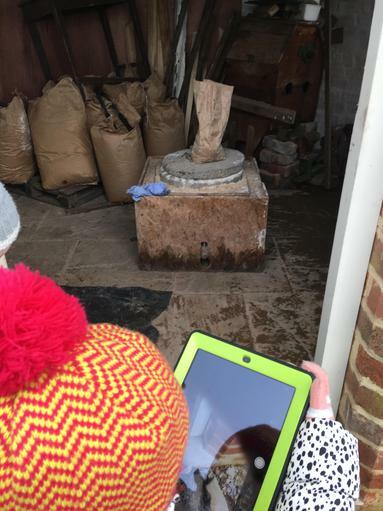 We did look at the machinery working inside the mill on YouTube however! 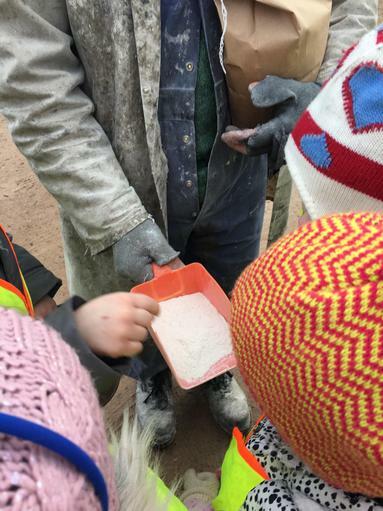 Once our grains had been turned into flour we returned to school for the next part of the process. 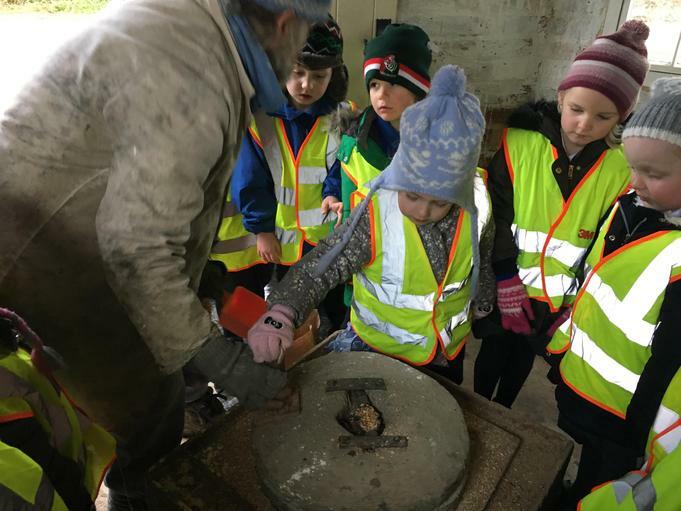 Our bread was truly delicious - must have been the high quality ingredients! 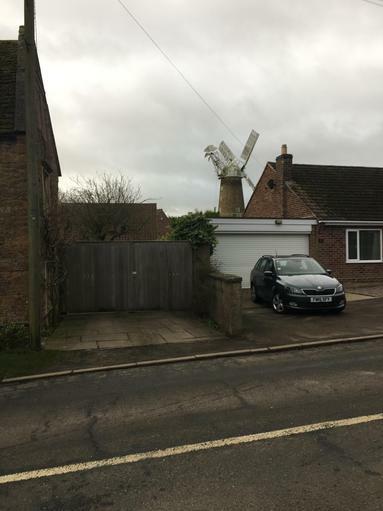 A bit of butter and jam - what more could you want? 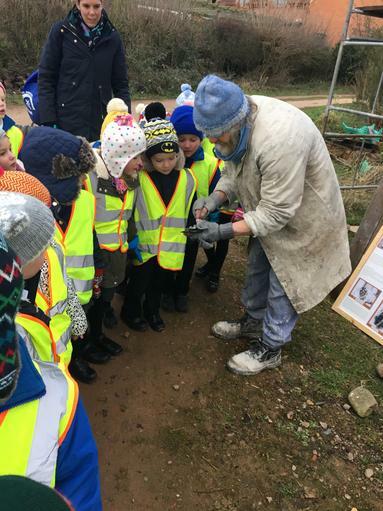 Every child was very enthusiastic!